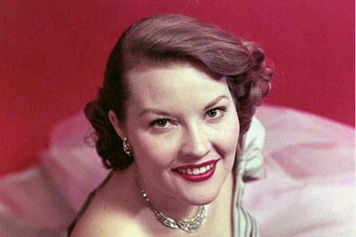 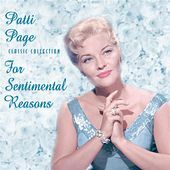 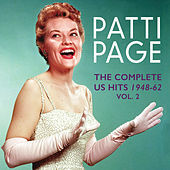 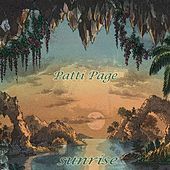 The songs Patti Page sang may have mostly consisted of novel standards and Vocal-Pop Standards, but it was her seductive and playful voice that seemed to woo the original cocktail generation. 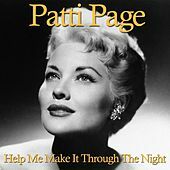 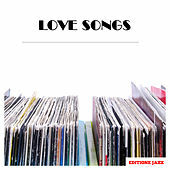 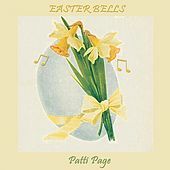 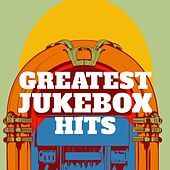 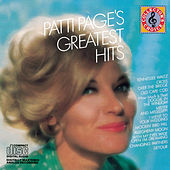 Whether she was doing childlike inflections on "(How Much Is) That Doggie In The Window" or romantic escapism as heard on the household hit "Tennessee Waltz," Page's voice displayed a versitility that has influenced many female singers to this day. 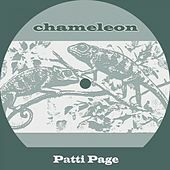 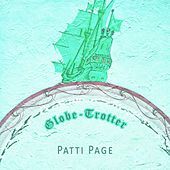 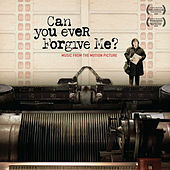 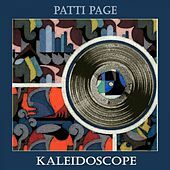 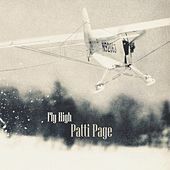 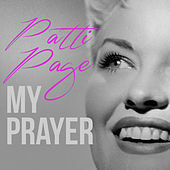 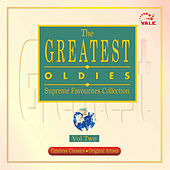 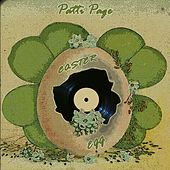 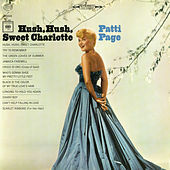 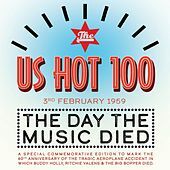 Although she stopped recording in 1968, she continued to perform into the 1990s, and over the course of her career, Page has sold more than 100 million records.